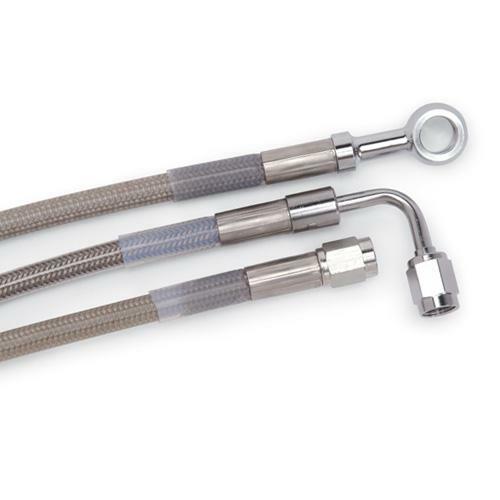 Russell Universal Hose Assemblies are constructed from PowerFlex Stainless Steel Braided Hose and Hose Ends that are plated with Russell’s ultra-brite Endura finish. Ends are factory precision crimped to eliminate leakage. 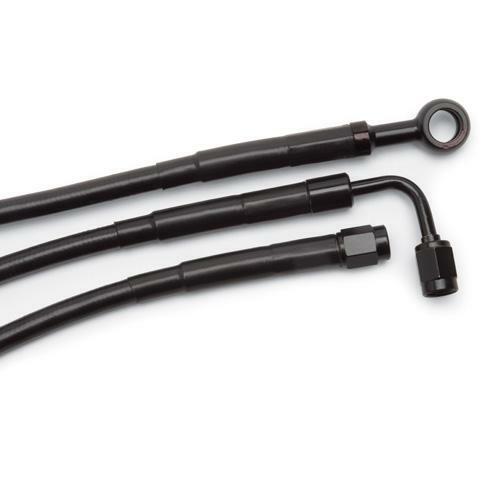 Hose assemblies are street legal as they meet with the strict guidelines of D.O.T. MVSS-106 requirements.